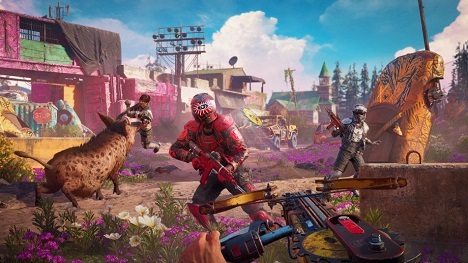 Customize your experience & show off you style in Far Cry New Dawn which is set to launch on 15 February, 2019. Check out Far Cry new Dawn customization trailer which shows customizing your character, weapons & vehicles. A good franchise always develop good games.